The Boxing Awards are made up of 6 levels with the entry level being the Preliminary Award. 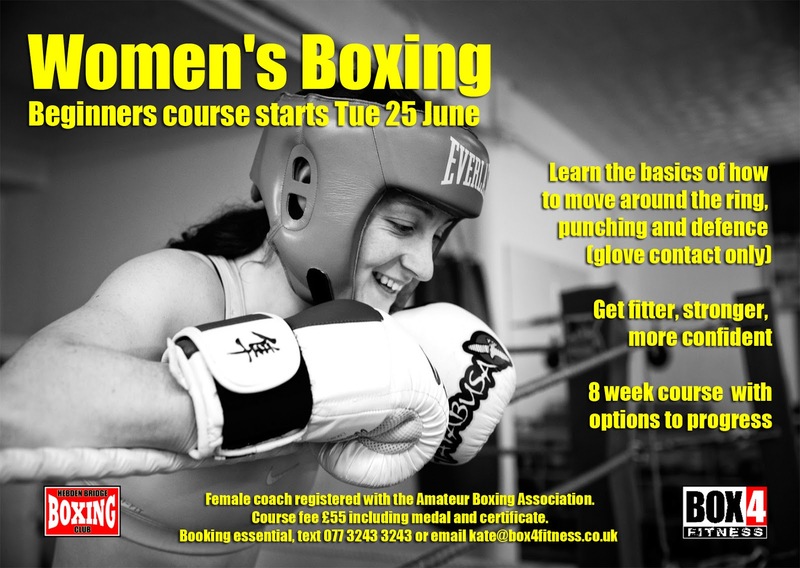 It's a glove-contact course (no face contact) run over 8 sessions and features the basics of boxing. How to stand, move around the ring, use your body for defence and attack and how to throw punches. Not too physically demanding at this level, your training will involve light skipping, punching pads and bags, and partner drills. So if you're just starting out in fitness, this is achievable for you. If you're already training in the gym and would like to improve your punching technique, the first level covers all you need to know for straight punches. If you're considering an amateur career in boxing this is a good starting point and as you progress through the levels, you will be passed on to a Head Coach who will get you ready for competition. Fully certified course, delivered by a registered Asst ABA Coach, insured and CRB checked. Bookings only: Text Kate 077 3243 3243 or join the facebook group and post on the wall.